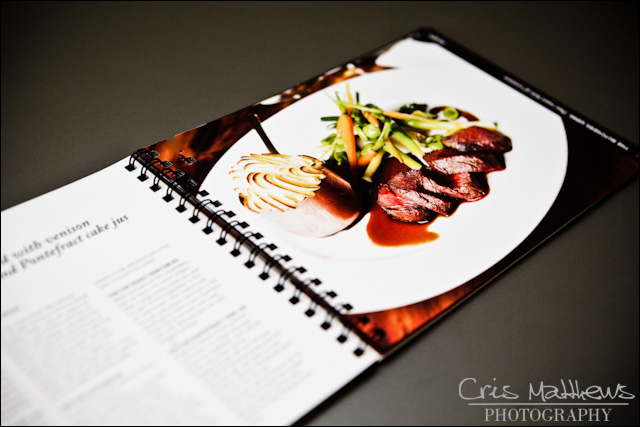 Yorkshire Chef’s Cook Book Photography !!! Competition !!! I was recently asked by the Leeds Guide to help out on a cookbook project they were working on. 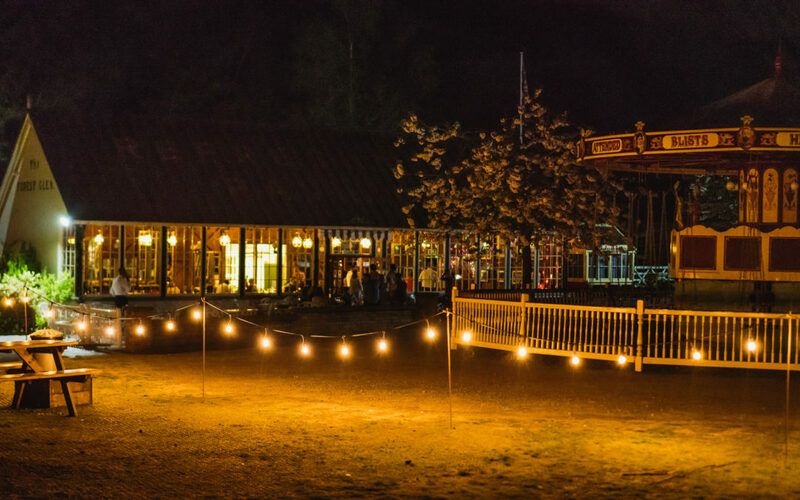 Along with the most excellent Tom Arber I set about the task of visiting many many restaurants and pubs in the Yorkshire area in search of some most excellent food. 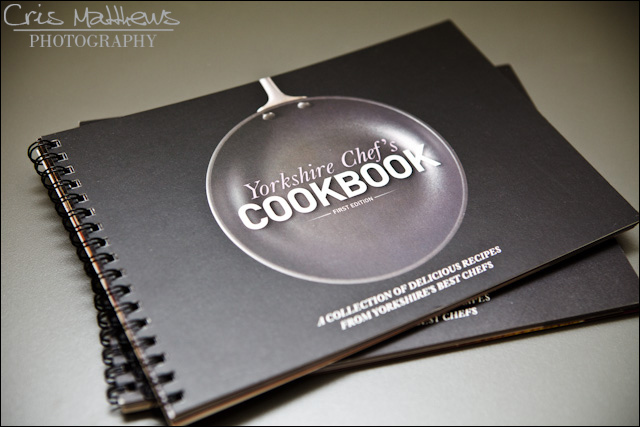 The Yorkshire Chef’s Cook Book is out now all over the Yorkshire region, and as someone who can tell you with first hand experience I can tell you there are some pretty tasty recipes in there! A particular favourite was this dish from The Butchers Arms in Hepworth. I won’t even attempt to describe it. Take the trip up there, it’s well worth the visit!